One of the things Hollins does best is instill in our students the belief that they can do anything. From sub-Saharan Africa to suburban America, Hollins graduates are making the world a better place. We aim to assure this legacy far into the future. Your gift to the Hollins Fund allows Hollins to recruit high-achieving students and provides them the resources to excel inside and outside of the classroom. 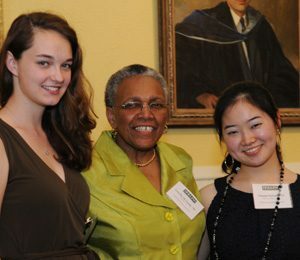 The backbone of Hollins is her students and faculty. With your annual gift, you support the quality education Hollins students deserve. During a reunion year, alumnae commemorate their affection for Hollins by increasing their typical Hollins Fund gifts. Classes focus their fund raising efforts to increase participation and to compete for various giving awards announced at the alumnae celebration in the chapel during reunion weekend. Given that financial aid is the fastest-growing component of our budget, increasing our merit- and need-based scholarships is vital to ensure that talented students will have access to a Hollins education. 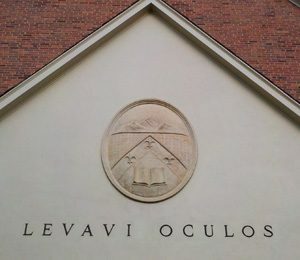 A named scholarship provides a unique and lasting opportunity to impact Hollins in perpetuity. 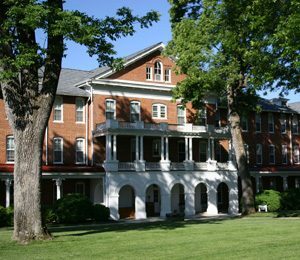 Naming a scholarship in honor or in memory of a loved one ensures their legacy lives on at Hollins in perpetuity. Your gift to an existing scholarship will bring it to a higher level, providing even more funding for deserving students. Hollins is building a distinctive program of experiential learning, including career preparation for our students. Hollins’ Career Compass is attracting the attention of prospective students, eager to take advantage of the full range of programs geared to their success. Your support of Career Compass will create amazing outcomes for these future alumnae. 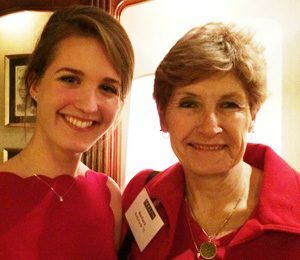 Alumnae are providing access to an exceptional array of internships in Washington, DC, New York, and other locations. These signature internships provide stipends and housing for the students participating. You will help secure this program through a gift to internship endowment. Your gift to support current-use internship funds will allow Hollins the flexibility to provide funding for a student’s internship immediately. Thanks to the generosity of our alumnae and a grant from the Mary Morton Parsons Foundation, Moody Center and the Center for Learning Excellence (CLE) have received extensive renovations, creating new spaces for the Student Government Association, the Intercultural Center, and the Commuter Lounge, and relocating the CLE to the library, giving easier access to resources. The historic campus requires constant upkeep and loving care, and today’s students need amenities like wireless dorms. Your gift keeps Hollins growing while maintaining her historical integrity. The endowment provides the financial foundation for Hollins. The larger the endowment, the greater our ability to meet the growing expectations for scholarships and financial assistance for the students of the future. Your gift to the unrestricted endowment gives Hollins the flexibility to respond quickly to timely opportunities or changing demands of today’s academic environment and strengthens our ability to meet our mission for years to come. Your investment in the endowment is sound. 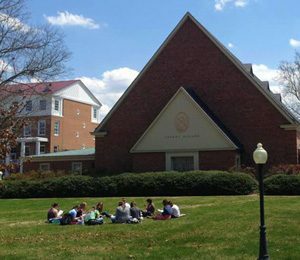 As of June 30, 2014, the endowment stood at an all-time high market value of $180.6 million, up from $164.8 million a year prior, which places Hollins third among the institutions in the Virginia Foundation of Independent Colleges with the largest endowments. Hollins shaped my life...I want other young women to have the same opportunities for growth and self-discovery. Current-use funds in the amount of $10,000 can provide current-year scholarship support to students, funds for internships, or support for faculty or student research. 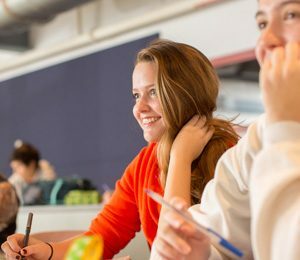 Study Abroad: enable one or more students who need financial assistance to participate in a study abroad experience. Faculty: endow an individual faculty development fund, which can be designated for a specific academic program or general area, such as science, humanities, or social science. Scholarship or fellowship: A gift of $100,000 will endow a named scholarship or graduate fellowship, providing approximately $5,000 per year to a deserving student or students. Over her four years at Hollins, that makes a big difference to a student’s indebtedness. Endowed research program: A gift of $200,000 will create and name an endowed research program benefiting senior- and junior-level faculty and student assistants. Full-tuition scholarship: A leadership gift of $500,000 will endow a competitive full-tuition scholarship in perpetuity. Scholarships can be designated as unrestricted, need-based, merit-based, or for a specific academic program. Contact us to learn more about giving to Hollins.